Bison buffalo meat is a great source of protein and a great vitamin B12 food. 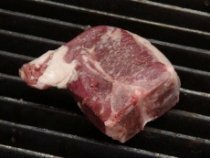 The north American bison in general are lower in fat than most other meats which does make cooking bison a little tricky. I would look for the fattier cuts of meat when cooking bison or even eating this meat raw because it contains CLA. What is CLA? 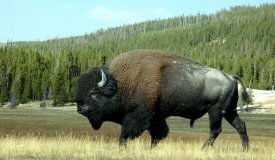 A powerful fatty acid that is found in bison buffalo meat. When cooking bison, you'll want to make sure to not overcook this delicate and sweet tasting red meat. And you could destroy its CLA! What is CLA short for? 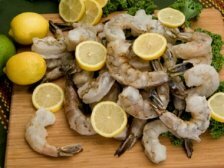 CLA stands for Conjugated Linoleic Acid and is considered a special and a "good type" of Omega 6 fatty acid. 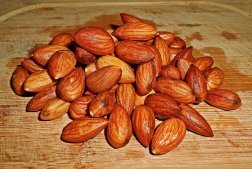 Your body cannot produce CLA and you must get CLA from your diet. And the most abundant source of natural CLA is from grass-fed meats and dairy products. 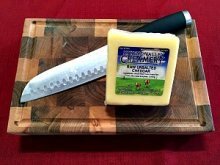 Grass-fed meats and dairy products are the richest source next to pasture raised bison or buffalo. Studies have shown that CLA may reduce your body fat, while helping to preserve your muscle tone. CLA may also help to reduce LDL cholesterol levels. And CLA may be one of the most potent defenses against cancer such as breast cancer in women. CLA also seems to improve or lower blood sugar levels. It has been found that a natural food product such as pasture raised bison or buffalo is much better than consuming a synthetic supplement to get a supply of CLA. Vitamin B12 is also known as cobalamin and is a very necessary/important B vitamin. Vitamin B12 is needed for proper neurological function and red blood formation. A usual sign of deficiency is anemia. And in order for your DNA to replicate correctly vitamin B12 is needed. A long term deficiency of this vitamin can lead to permanent damage of your brain and central nervous system. Red meat is usually the best option when looking for a vitamin B12 food and bison buffalo meat has a higher amount of B12 than all other types of red meat. North American Bison are usually handled as little as possible for the obvious reasons. Would you want to bother this animal? I have had the experience to get very close to one (in a car) and they are amazing! They spend much of their lives on grass and are usually not subjected to drugs, hormones, or chemicals. 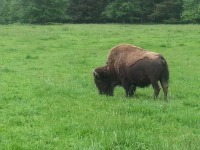 Bison or Buffalo were the Plains Indians main food source and numbered in the millions. The North American Bison almost became extinct in the early 1900's because of the cruel and massive slaughter by the settlers that arrived in North America. They were saved by the private efforts of individuals and are now raised on private ranches and are a beloved food source once again. 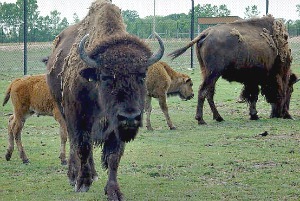 Bison Buffalo Meat has a dark color and is a sweet tasting meat more similar to grass-fed beef than to grain-fed beef. And usually bison and grass-fed beef are on the less fatty side unless you buy a fattier cut like chuck. Because these types of meat usually lack the marbling which is found abundantly in grain fed beef - this meat will need to be cooked at a lower temperature and at a shorter cooking time. Strive for rare to medium rare or you may end up with a piece of meat that is too dry and lacks juiciness.